Today we’d like to introduce you to Raj Mutti. Raj, please share your story with us. How did you get to where you are today? 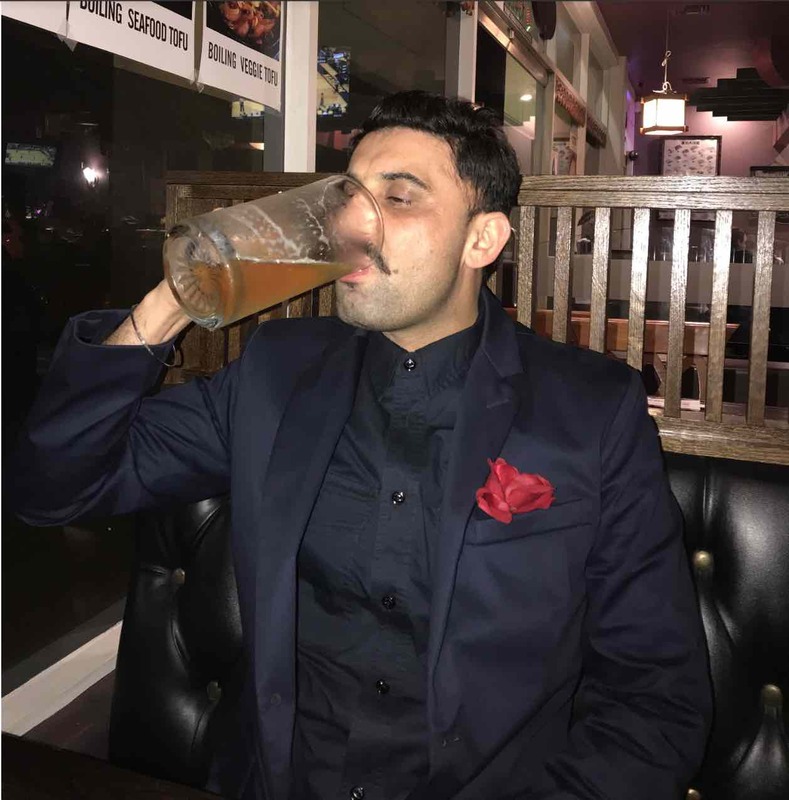 It all start from Los Angeles when I used to go Santa Monica College and had a part time job in West Hollywood in one of the Indian restaurant. I worked there for 10 years. That’s what made me to open my own place. My cousin join me when I was working in West Hollywood. While working together we always when to have our own Restaurant. My cousin left me and move to San Diego. But dedication of opening a restaurant together never end. I always visit San Diego at least twice a month. One day we start talking why not just open a restaurant in San Diego since Los Angeles got so many Indian restaurant already. So no competition in San Diego since we didn’t have much money start the restaurant. We each have $30k. Never enough to open a restaurant. We found this hidden location that used to be God father pizzeria. A lots of work to do. Took us 3 months to open after buying. Because we couldn’t afford to hire a helper to make the interior changes. Long story short, here we are it’s been successfully 6 years now and very happy the way things going on. There has been a lots of struggles. 3. Issue to have Indian clay oven in the kitchen. City won’t allow us to have it. They wanted us to spend $15000 more to modify the hood in order to open a restaurant. Alright – so let’s talk business. Tell us about Spice Lounge – what should we know? 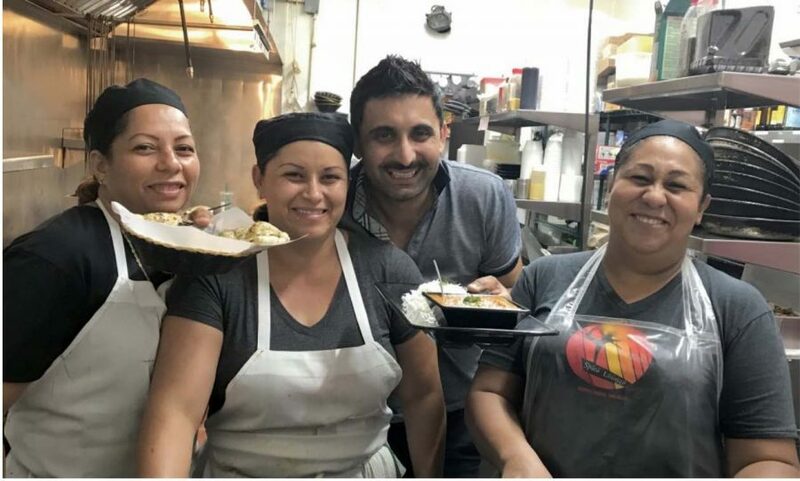 Nestled off Mission Boulevard at 859 Hornblend is a warm and exotic Indian restaurant with family recipes.At this home away from home, we have crafts balanced Indian feasts with flavors for all. 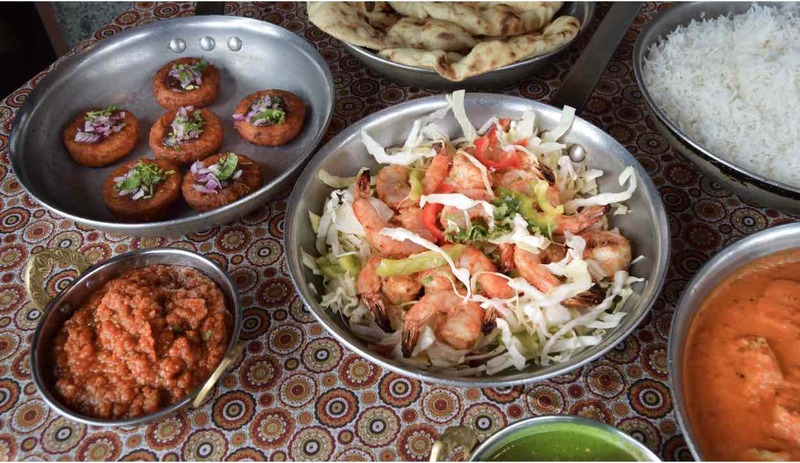 The flavors at this family owned restaurant will transport you on a journey — the shortest trip to India you will ever take. I have introduced my customers to different level of Indian cuisine with Unique fusion flavors like our very own dish Nirvana cooked with tomato, red bell paper, mustard seed, lemon grass and touch with coconut. Naan bruschetta, Indian crab cakes, calamari marinated with Indian chickpea bettered. And of course not forgot about my Indian crafted cocktails like (just to name few) Tantric Martini, mango martini, tamarind martini and mint cooler cucumber. And power with sweet endings Since Indian restaurant are huge in desserts but I always think we are missing something specially being in the country where people love chocolate. Doesn’t matter old or young. 1. I have present to my customer a Chocomosa (chocolate samosa) Hot and cold combination filled with chocolate and served with homemade pistachio ice cream. Customers are essential part of the business. That’s what I think is Because of customer and consistency we exists. Consistency doesn’t mean you don’t have problems just be confident enough to resolve problems right there and then. Before Spice Lounge, we had never dreamed of living in San Diego. While living in europe for 30 years - Chef Salwinder Singh Khinda made his name in the French / Italian Cuisine. During family visits in the early 2000s is when the idea arose to expand on the Khinda Restaurant Group throughout SoCal. An opportunity taken and never looked back.